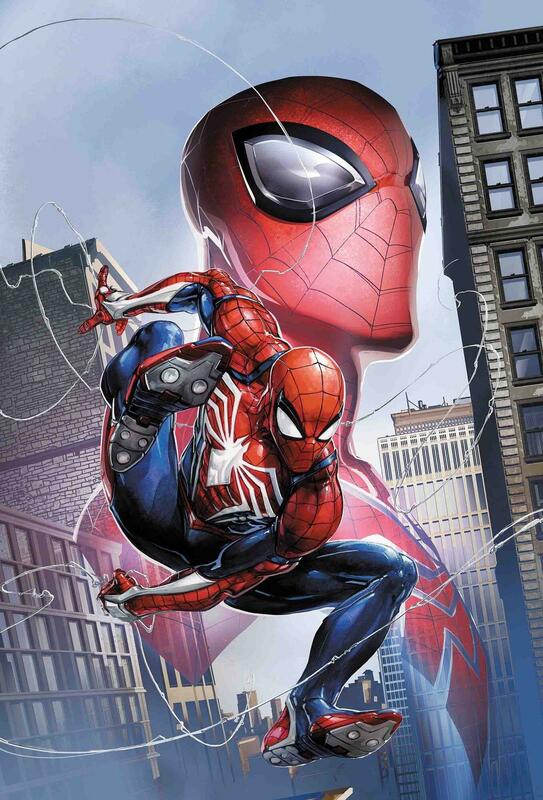 Marvel recently has announced for bringing Spider-Man, the game from PS4 into its comic book adaptation new series on March next year. Marvel also has explained that it will be ‘a six issue mini-series’ which tells the game’s story with new beats and behind-the-scenes details. The titles for the comic itself will be ‘City At War’. Just same as the game itself, ‘City At War’ will roll about the imprisonment of Wilson Fisk and the boomerang of releasing one of New York’s biggest crime lords. 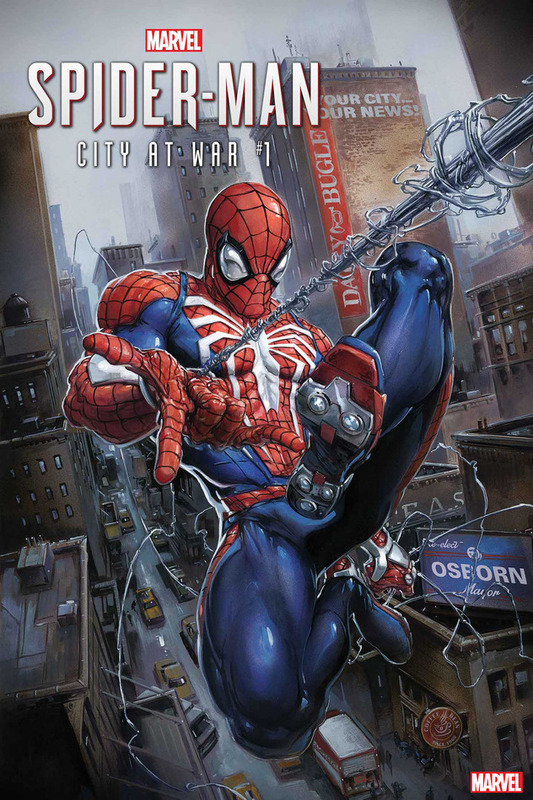 City At War is written by Dennis Hopeless (Amazing Spider-Man, Spider-Woman), with art from Michele Bandini (X-Men: Gold, The Mighty Captain Marvel), covers by Clayton Crain (Amazing Spider-Man, Venom/Carnage), and variant covers by David Nakayama, Gerardo Sandoval, and Adi Granov. In addition, Marvel also mentioned that City At War is the first series in a new comic universe called the ‘Gamerverse’. If you are one of the game’s fans, then you surely will be excited for the releasing of this comic version. The Gamerverse will launch with Marvel’s Spider-Man: City At War on March 2019.